A fortune in stolen pearls! Hardboiled Max Thursday, on-time private eye, had given up being a detective. But when the kidnapped boy turned out to be his own son and the frightened blonde his beautiful ex-wife, Max went into action with blazing fury in his heart. 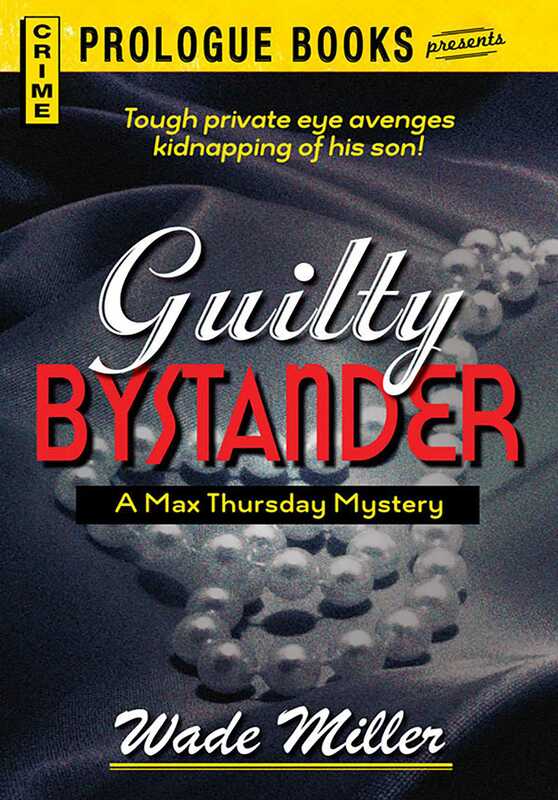 In four of the most hectic and hazardous days of his career Max got himself shot at, beaten up, and accused of murder before he caught a kidnapper, solved a puzzle in pearls and dealt out justice to a guilty bystander!